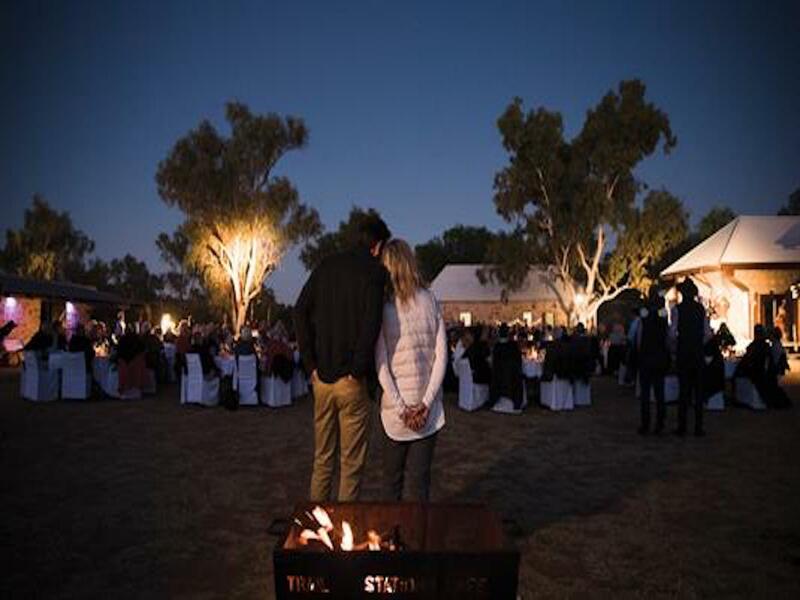 The Ghan Expedition 'Wild Bush Luxury" package commences in Darwin from March to October. 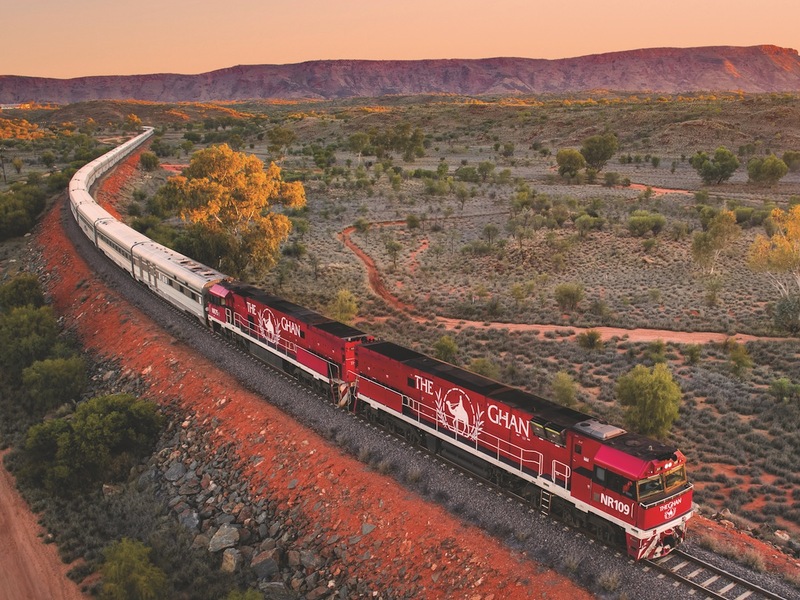 The Ghan Expedition 'Wild Bush Luxury" package commences in Darwin on Saturday. Arrive at your leisure. Depart Darwin Saturday, ends in Adelaide the following Tuesday after breakfast. Make your own way to Darwin and check in to your overnight accommodation. Take the opportunity to discover this tropical city in your free time this afternoon. This morning is yours to enjoy at leisure before joining your afternoon scenic air transfer to Bamurru Plains. This Wild Bush Luxury property in Australia’s Top End provides you with an extraordinary wildlife experience on 300 square kilometres of private land. 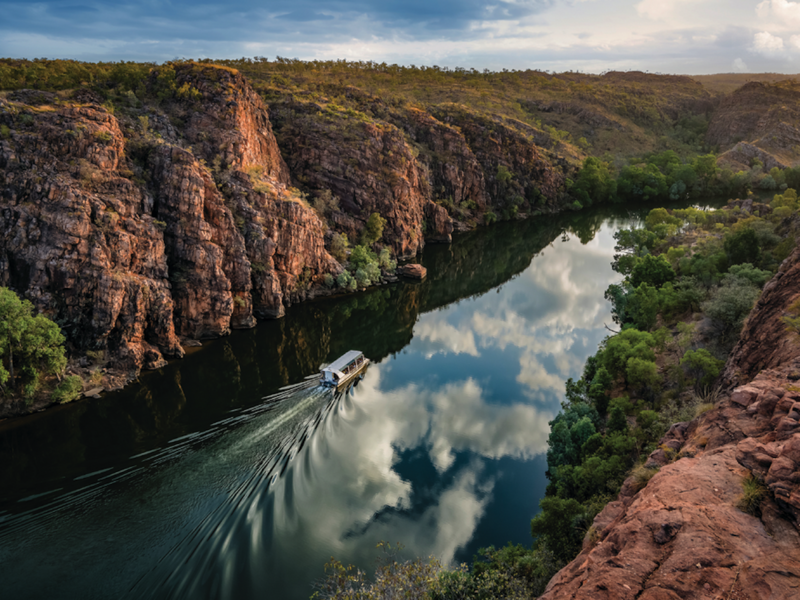 Located just to the west of Kakadu National Park, Bamurru Plains allows up to 20 guests to enjoy exclusive access to miles of the Sampan River, the coast and the Mary River floodplain system. With a profusion of bird and wildlife on the doorstep of this unique bush camp, the focus of a stay at Bamurru is on the environment and the creatures for whom it is home.